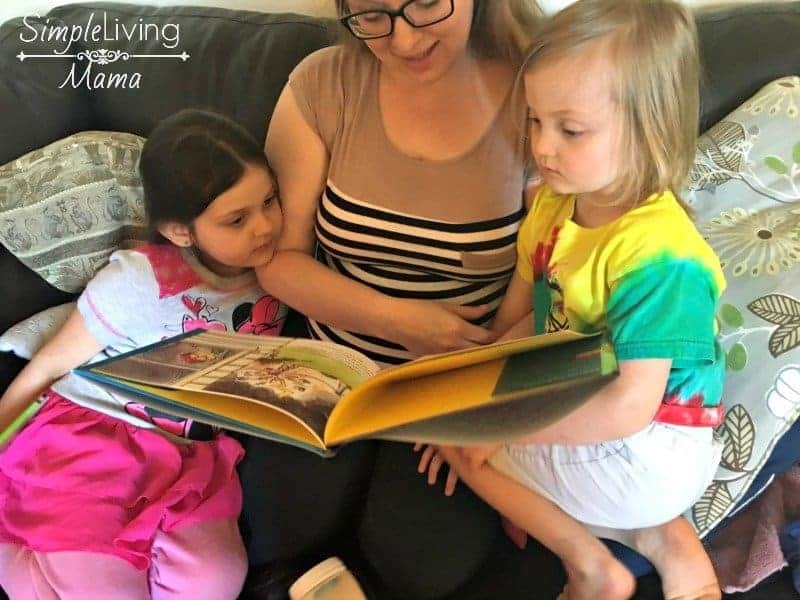 If you haven’t noticed, we love to read in our homeschool preschool! I’m always finding new books to add to our home library and to check out of the library. Sharing our preschool book lists with you is so much fun. 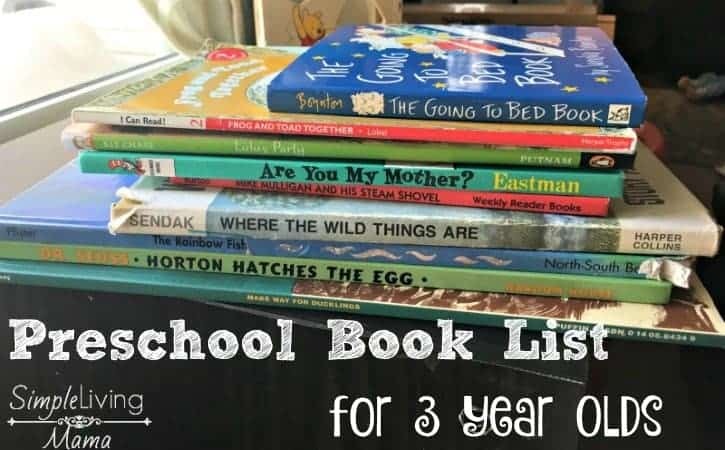 I thought today would be a great day to share my preschool book list for 3 year olds. Many of these books are classics, some are new books that we have enjoyed together. These books are tried and true in our home. We have personally read all of them and own the majority of these books. I recommend adding many of these books to your home library. One way that we are receiving new books is through Bookroo. If you haven’t heard, Bookroo is a subscription service that sends you two new books every month! You can choose between board books and picture books. They don’t typically send classic books, but books you may have not heard of yet. 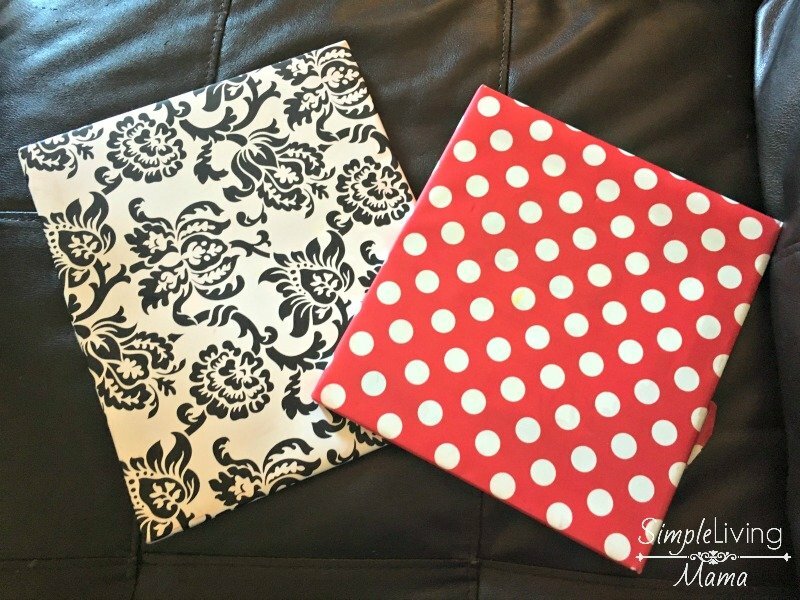 Each book comes gift wrapped like a present. That really got my kids excited to tear into the package and see what fun books we got! One book we received was Lulu’s Party. We have already read it several times! 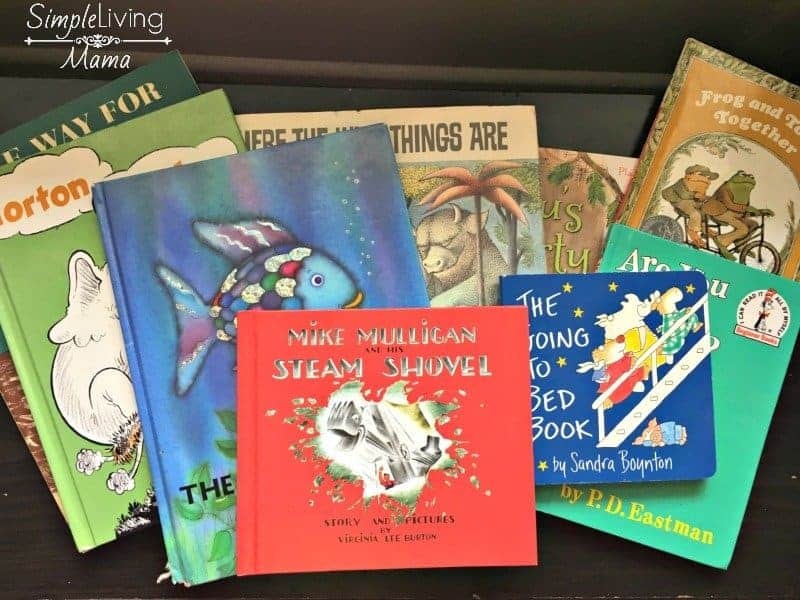 I highly recommend giving Bookroo a try and allowing the discovery of new books into your home. 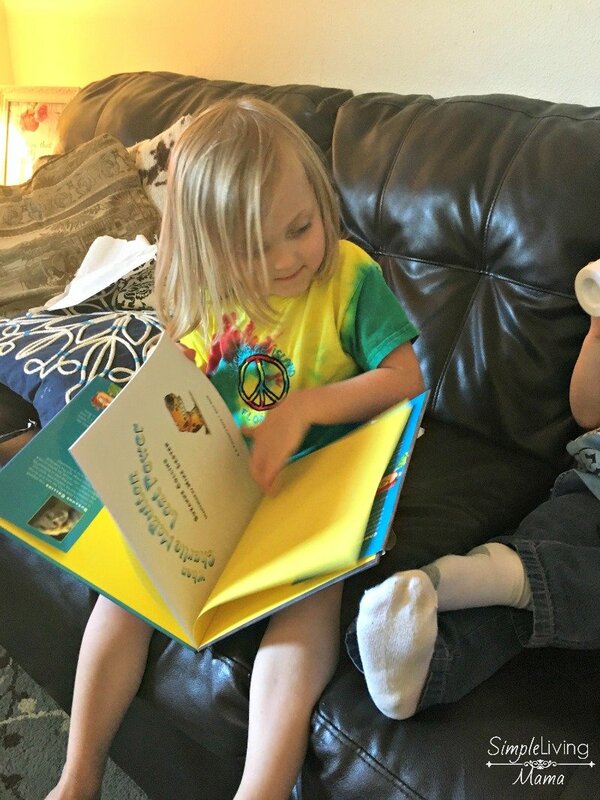 Reading to your preschooler is an excellent way to build their imagination and eventually their academic skills. You don’t want to miss out on the opportunity to read them some wonderful books!